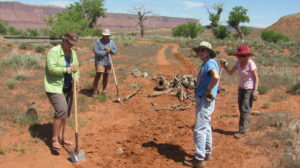 CFI is an outdoor education nonprofit. They encourage people of all ages to experience nature through hiking, camping, day tours, and river running. 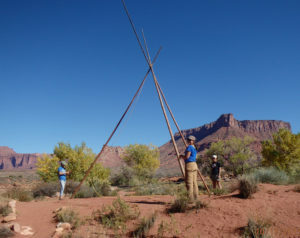 In particular, CFI focuses on providing outdoor education opportunities to low-income rural and Native American youth. Volunteers are needed for ongoing office support (mailings, filing, etc.) and field camp upkeep as needed. Contact Resford Rouzer at vista@cfimoab.org or 435-259-7750.